When it Rains, it Pours. 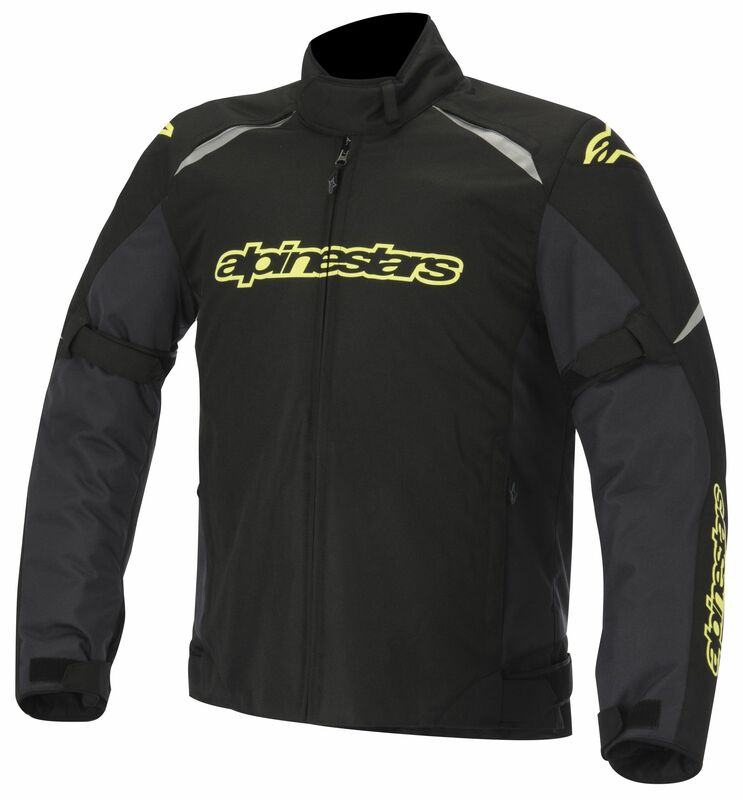 Alpinestars Waterproof Jackets! 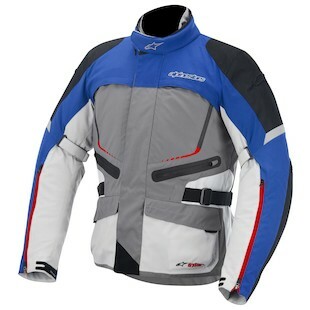 When it rains, it pours; Alpinestars has you covered with three hot new waterproof sport-touring jackets for 2013! It’s named either after a port city in Chile or a university in northwest Indiana. We think the it’s probably the former but, who really knows for sure? The Alpinestars Valparaiso Jacket is the newest three-quarter-length addition to Alpinestars’ Tech Touring lineup, complete with a removable Drystar membrane, removable thermal liner, and their Jet Ventilation system. Flexible, versatile, and stylish, the Valparaiso prepares you for anything whether you’re touring the “Jewel of the Pacific” or chasing down coeds on campus. Its 600-denier PU-coated polyester chassis suggests strength and durability. That being said, Megaton likely refers to the “bomb-proof” nature of this sport-touring jacket and not that it explodes on impact. 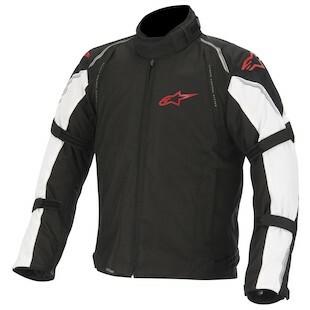 The Alpinestars Megaton Jacket is similar, feature-wise, to the Valparaiso (removeable Drystar and thermal liners) but with a standard length more accommodating to sport-touring riding. OK... well... this isn’t really a new jacket but a new colorway. Just to recap, the Alpinestars Gunner WP Jacket is a competent waterproof sport riding jacket with three stylin’ colorways. Alpinestars is adding a Black/Gray/Fluo-Yellow scheme to satiate your hi-viz cravings. Regardless of whether the weather cooperates, Alpinestars has several options that will meet your sport, tour, or commuting needs.